Have you ever considered reasons why productions want to work with brands? Not every brand is the right brand for product placement. Why? Well because the brand needs to have something to offer to the production to make it worth their while. 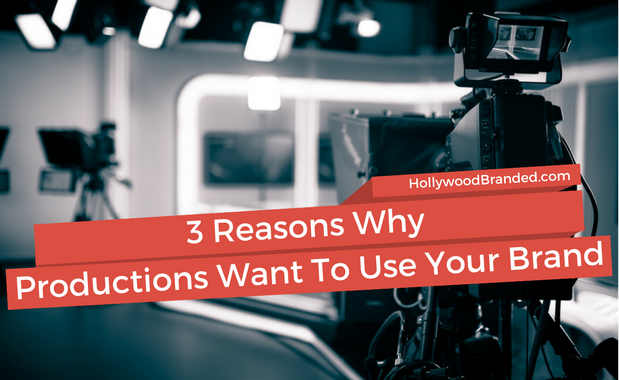 In this blog, Hollywood Branded provides three reasons why productions use product placement. See if you can spot the theme! 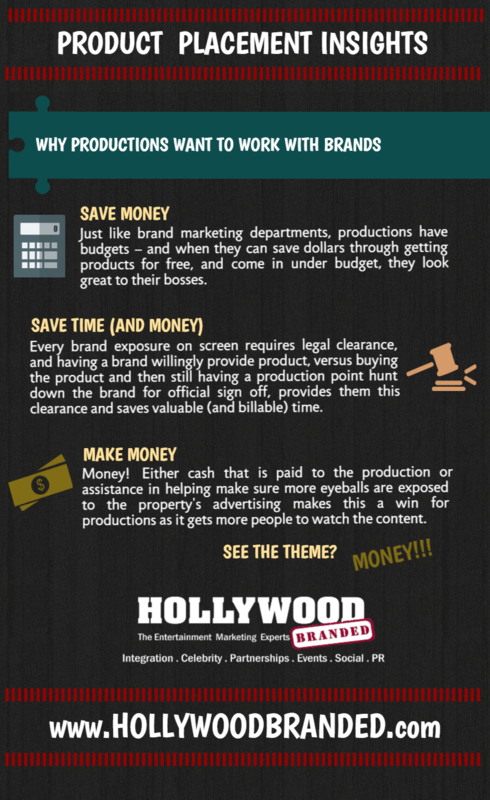 Just like brand marketing departments, productions have budgets! Productions, like anybody, will look for places they can save dollars. 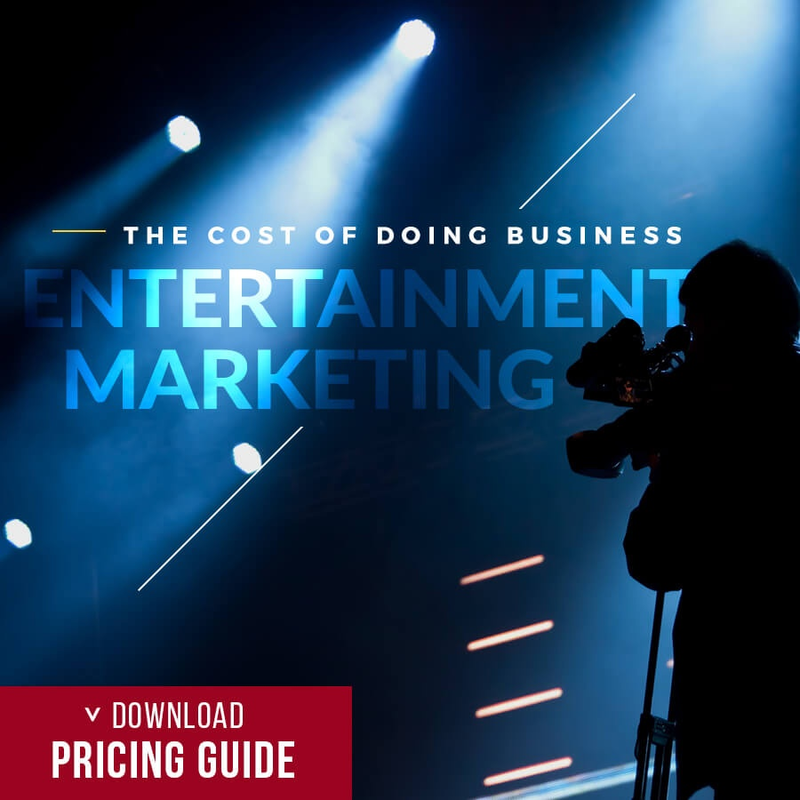 Productions enjoy working with brands, especially if they know that they can save money by getting products for free – and then they can come in under budget. This looks great to the financial decision makers! Every brand exposure on screen requires legal clearance. Therefore, having a brand willingly provide product, versus buying the product and still having a production point hunt down the brand for official sign off, provides them this clearance and saves valuable (and billable) time. 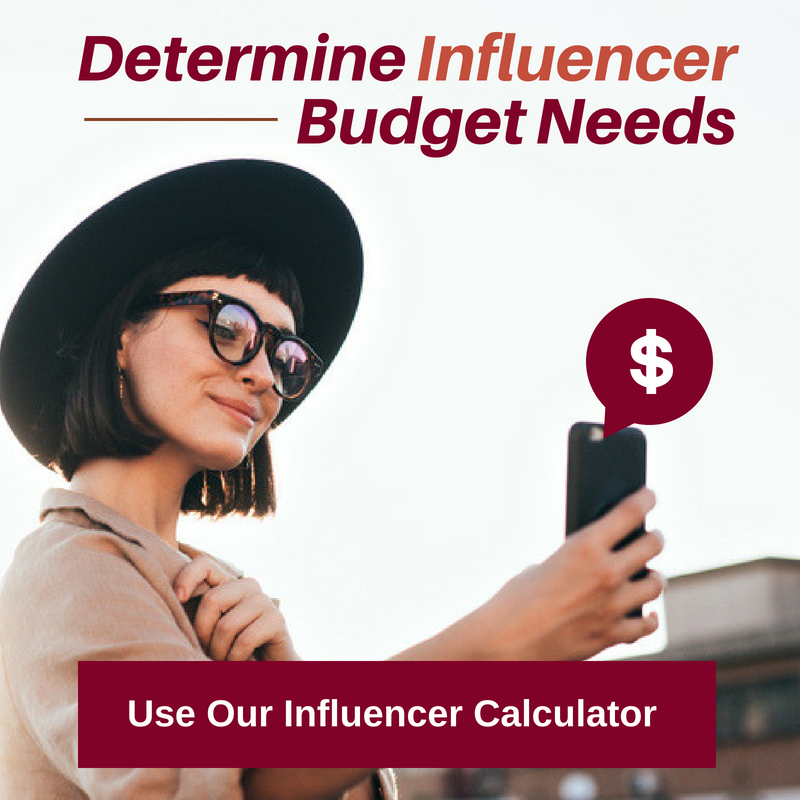 When brands pay cash to the production directly, the money may go to offsetting budgets or even allowing the production to create bigger special effects with the dollars going to other resources. Brands also can help make the production money through assistance in ensuring more eyeballs are exposed to the property’s advertising, and getting more people to the box office - making this a win for productions as it gets more people to pay to watch the content for films, and more people to see the ads of advertising partners for TV. Check out this infographic that provides more insight! What is the theme here? MONEY!!! If you can save or provide production companies money through their partnership and use of your product, the production companies are more likely to jump at the chance to work with you! Now that you know why productions use product placement, check out this post on 3 Important Steps In Planning Product Placement Strategy. Learn 10 surprising reasons brands do product placement and why brands should always participate in TV pilots despite the risk of not making it on air. 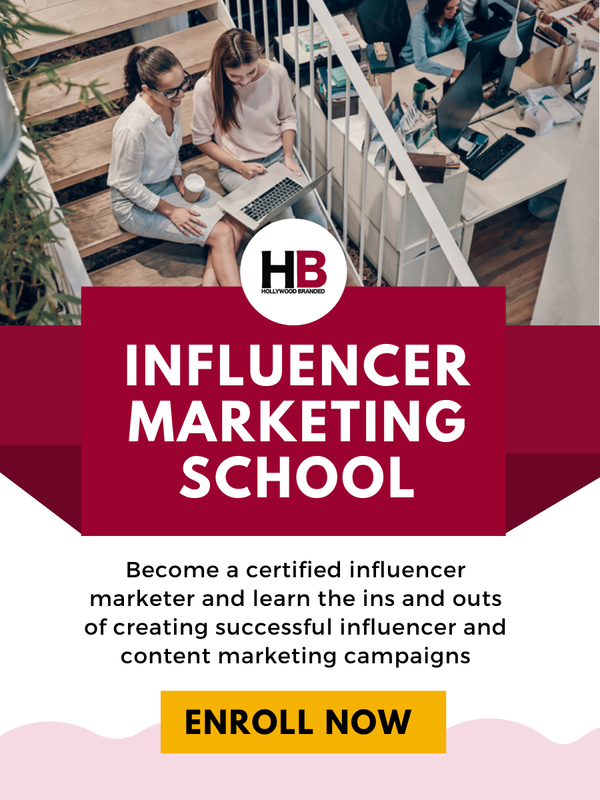 Check out this infographic which is part of a larger series of graphic tools to help you become a better brand marketer. 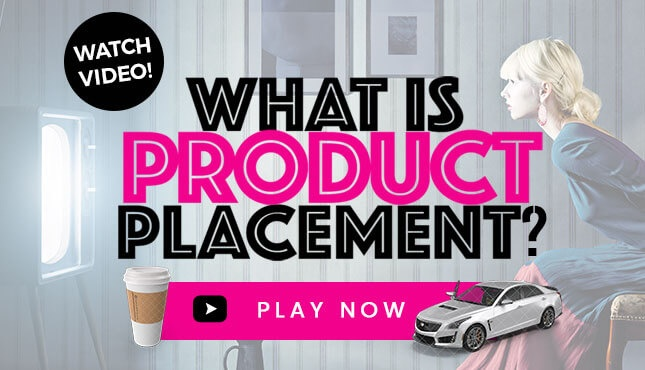 You can see the full infographic on Product Placement which provides a detailed Product Placement 101 overview. What other reasons do you think make productions want to work with brands? Join the conversation at blog.hollywoodbranded.com. 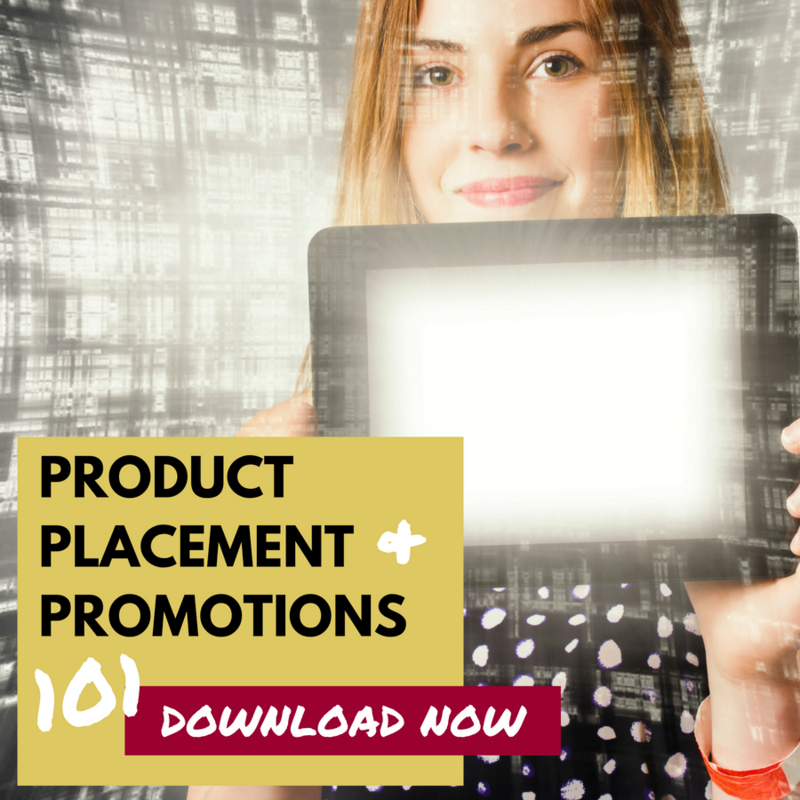 To learn more about Product Placement and why it works, download our e-book which will provide you insights as well as insider tricks and tips!